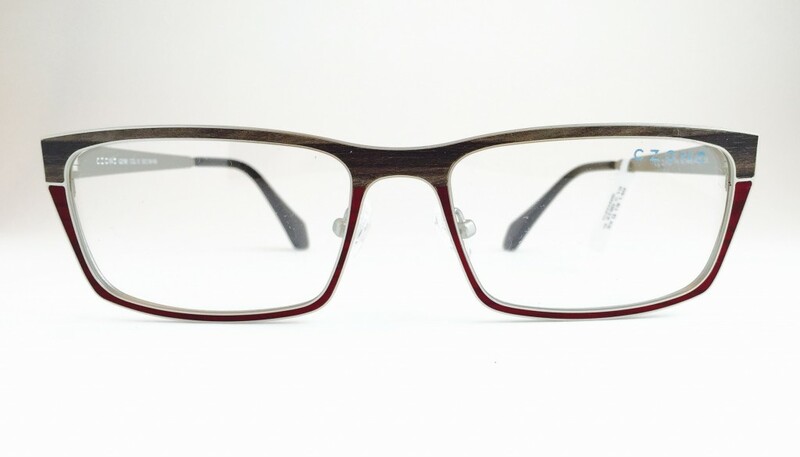 Wood-on-steel frames, first introduced by Lucas de Staël, made their debut in the world of luxury eyewear some time ago, but more recently – two-and-a-half years ago to be exact – Dutch company C-ZONE decided to make the same look available to those with a more modest budget. 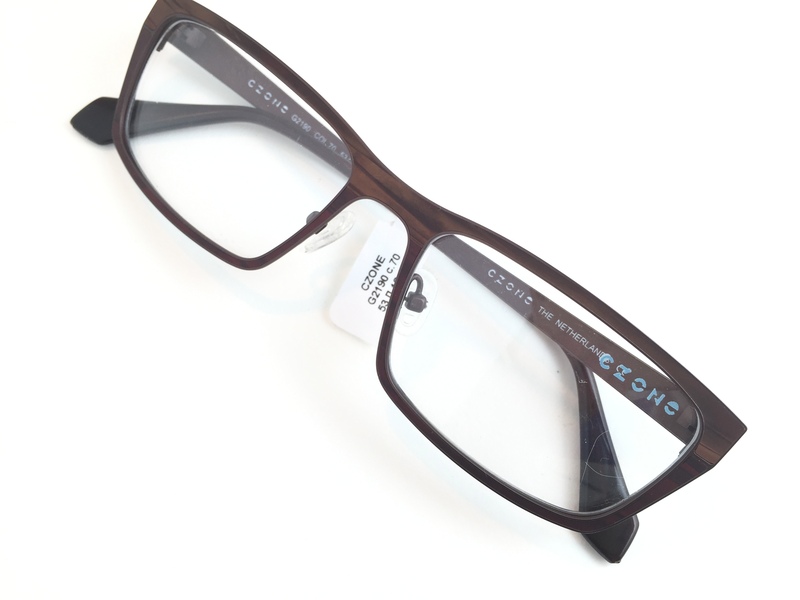 The new line was such a hit that C-Zone has since expanded its range of eyeglass models with wood lamination inlays. In fact, the company is set to release a new model with a curved wooden lamination at the Vision Expo West in September. Given the success of these mid-priced eyeglass frames ($227 at Providence Optical), we decided to publish an interview with C-Zone owner and designer Rob Maas to tell us about the concept behind this popular trend. 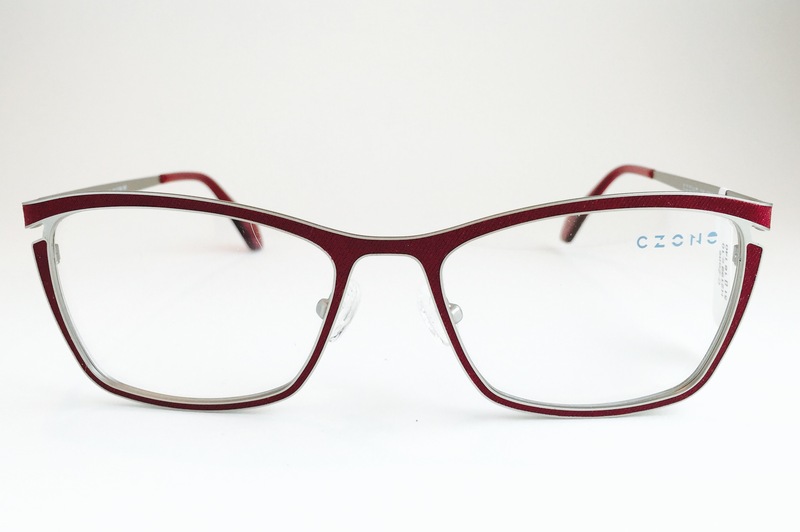 “C-ZONE is a collection of metal frames. We use it as our base material, but we always combined it with other materials like acetate and silicone. A few years ago, we saw that there was a growing interest in glasses made out of wood. 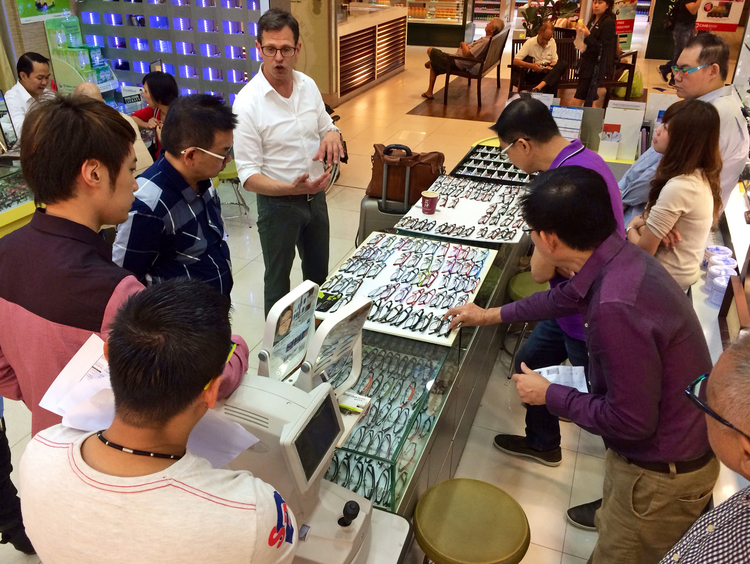 But we also heard about 2 negative aspects of wooden frames. First of all, they are rather expensive. Not everybody can afford it. But also, it was not possible to adjust a wooden frame to a face. But what is wood lamination exactly? “I guess that everybody’s familiar with wood lamination as a material on the floor in one’s home. This is sort of the same. It is chopped off wood, pressed and plasticized. The wood has become a plastic sheet of dead wood so to speak. This also enables the optician to bend the metal/wood combination to adjust it to the face of a patient. And people do not have to worry; you can put the frames in the ultra-sonic cleaners. We work with three types of wood: oak (brown sheet), birch (grey sheet) and mahogany (reddish sheet). Metal and wood…doesn’t that make a frame rather heavy? So, the concept is still popular after 2.5 years? The C-ZONE collection is famous for its colors, but in that sense wood is not very C-ZONE like, is it? If you think wood-on-metal is genius, how about denim-on-steel? C-Zone has a whole separate line of eyewear based on this concept. Both collections are ready for you to explore here at Providence Optical.